Besides durability and inventive product design, Nokia was also known for the impressive cameras on its N series and Lumia line of phones. It’s now looking to reclaim that glory by teaming up with its old partner in crime, lens maker Zeiss. 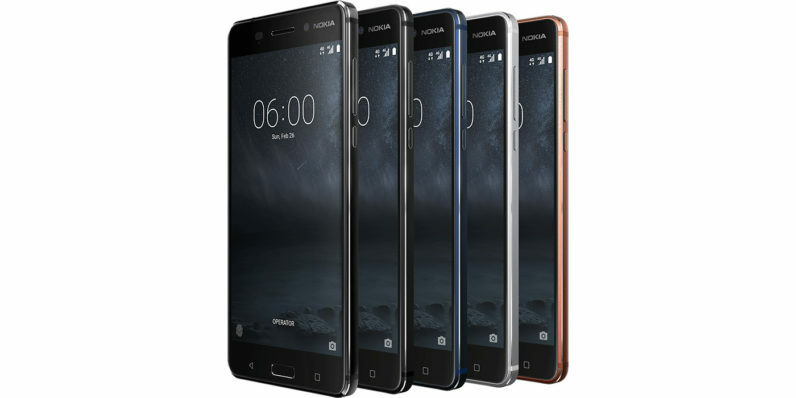 The German optics firm hasn’t worked with Nokia on the first bunch of budget and mid-range phones released under its new owner, HMD Global. But Nokia is believed to be working on a flagship that’s set for release soon, and it’d be nice to see premium camera components in that package. And now that the phone maker has adopted Android, fans of the brand don’t have to deal with Windows Phone’s unimpressive experience if they want to own a Nokia. Nokia had previously worked with Zeiss to develop a ‘lossless’ image technology called PureView, as well as a 41-megapixel camera phone back in the day. Hopefully, the two firms will be able to innovate as strongly in this field as they once did.